Hotel was clean, staff were friendly and helpful. Is within walking distance to local shops and it was easy to catch a bus to Bexlyheath the main shopping area which was only ten minutes bus ride away. Comfort. Location and ease of travel into London and suburbs. Expensive breakfast if not included in room booking. 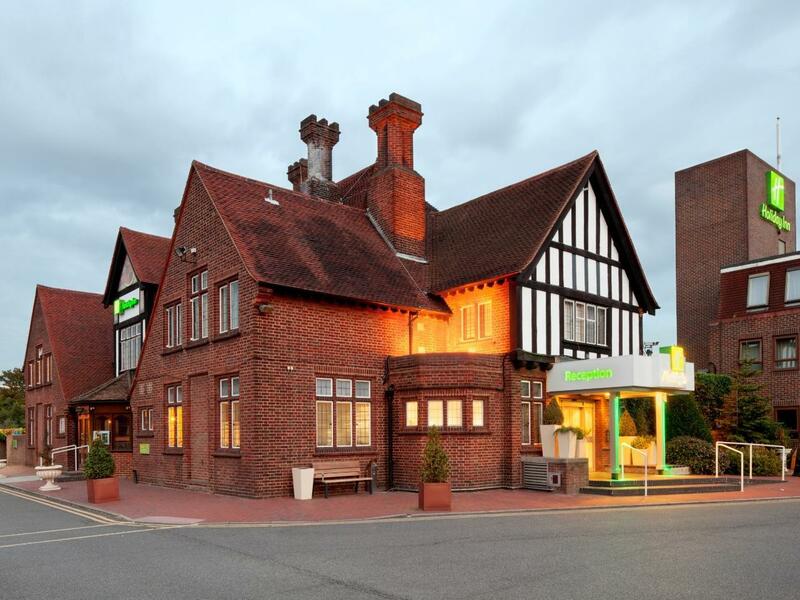 I stayed at the Holiday Inn, London-Bexley in November 2009 and will be staying there again in December 2009. It is ideally located for Greenwich university, where I am an associate student. It is also an excellent base from which to travel into London. The staff are helpful and courteous. 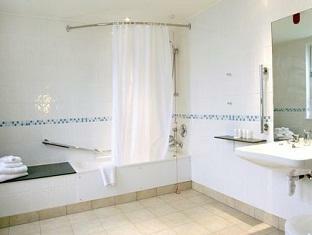 The rooms are very comfortable and have the usual hotel room items which make your stay more homely. It was quiet at night, so sleeping was undisturbed. My room was clean and bright. Breakfast was not included in my booking (which I was not aware of until checking in) and was expensive. The food for breakfast was, however, of high quality and the waiting staff were helpful and kind. I enjoyed my stay and look forward to staying there againl. สถานีรถไฟ Bexley - ระยะ 0.84 กม.